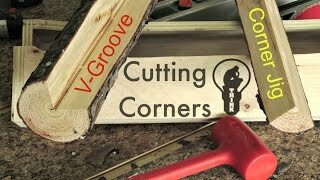 Cutting a 90 deg groove in a log for rustic furniture can be tricky, but with this table saw jig making great looking and straight cuts couldn't be easier. This Woodworking Hack Could Save You $1000!! !